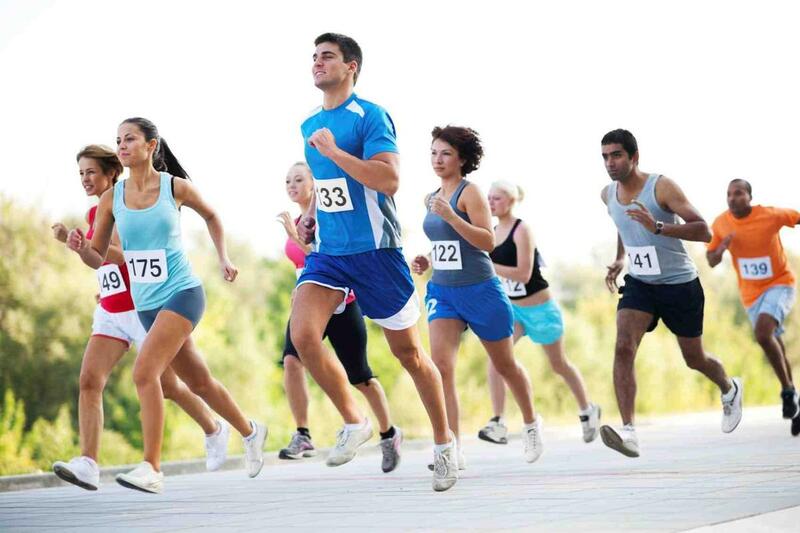 Join the Rosary Run on October 13, 2018, to benefit St. Michael Catholic Radio. Rosary Run combines the 5 decades in a rosary with 5 kilometers in a 5K. At every 1/10th kilometer, there is a sign signifying a “Hail Mary” and then every kilometer, there’s a banner and a group to help lead people in one of the 5 Joyful Mysteries. Tulsa Catholic volunteers are actively hand making rope rosaries for each participant in the 5K Rosary event! Families can participate together at a discounted rate! It is going to be an awesome day! More information can be found on the event website at www.tulsarosaryrun.com. On the website folks can register to participate, find out about sponsorship opportunities, sign up to volunteer, or donate to help us pay the many expenses of putting on the run.